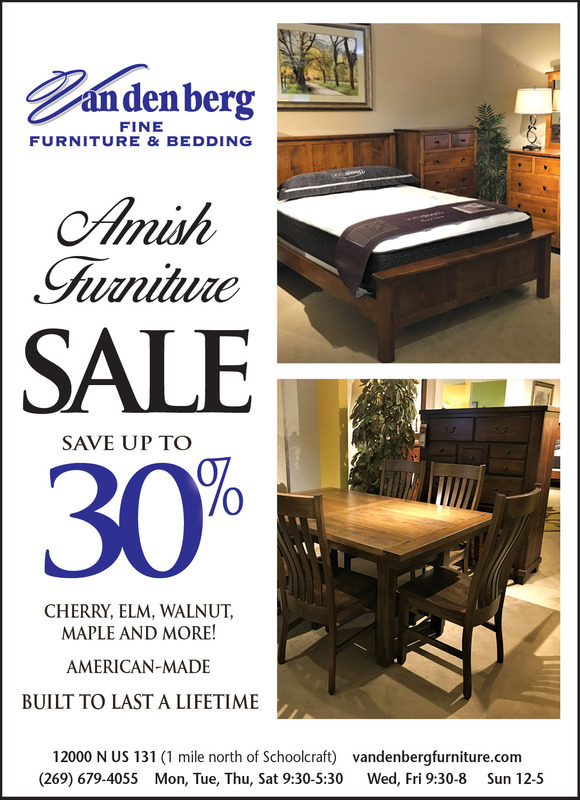 Please visit our store to see the newest Amish furniture styles, woods, and finishes. Also, register to win $500 to spend on anything in our store! 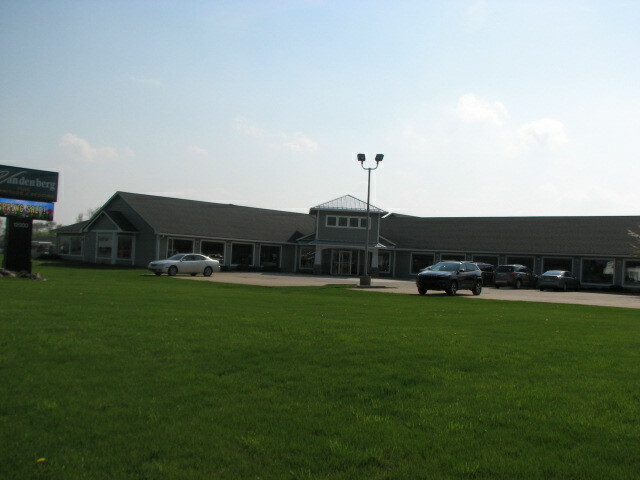 Here is our new look for the 25th Anniversary at our current location.